Do you know the difference between an ocean liner and a cruise ship? Before air travel became the preferred method of spanning the globe, getting from say London to New York was easiest on board an ocean liner. These ships didn’t meander around leisurely from port to port like a cruise ship, they straight-lined it from point A to point B and back again. 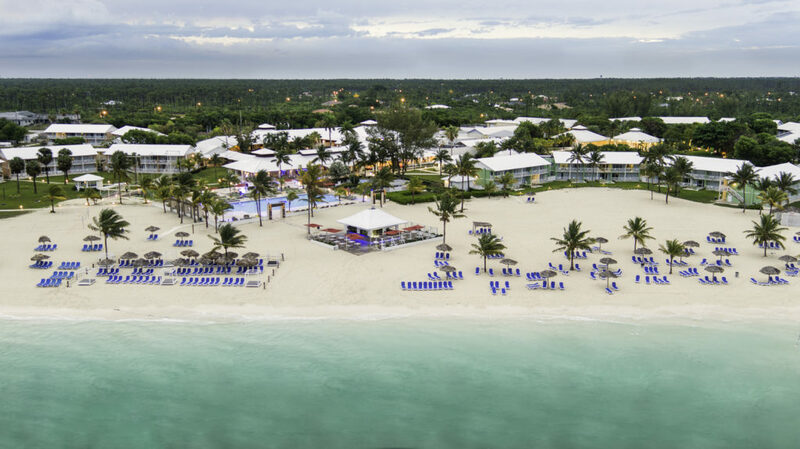 Bahamas Paradise Cruise Line is paying homage to those early days of cruising with a new cruise and stay itinerary in the Bahamas. 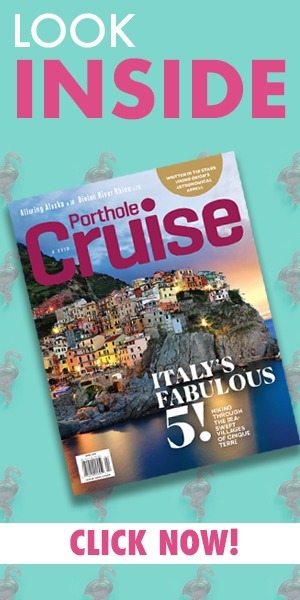 Passengers take the cruise one way from the Port of Palm Beach to Grand Bahama Island, stay two or four nights at one of their partner resorts on the island and then cruise back to the Port of Palm beach on board one of the cruise line’s ships. 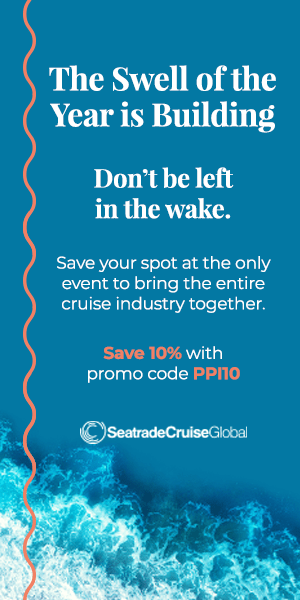 Oneil Khosa, CEO of Bahamas Paradise Cruise Line, explained what went into the decision to add cruise and stay packages to their itineraries. There isn’t a one-size-fits-all vacation option with this deal. 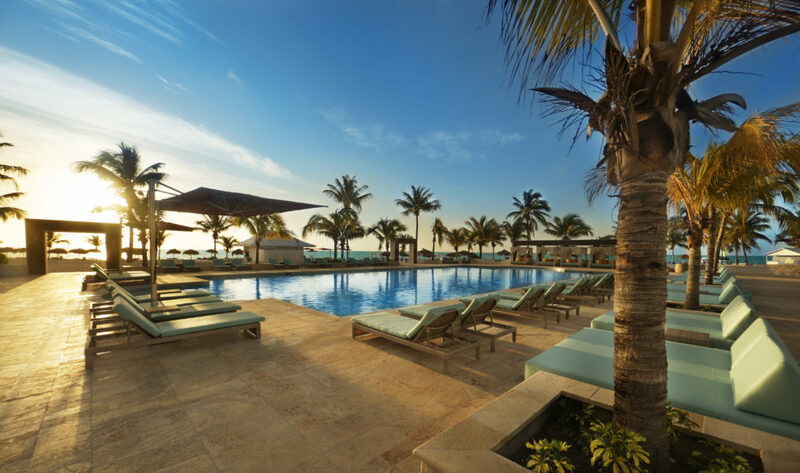 Passengers have the option to stay in an all-inclusive resort property that includes food and beverages like the Viva Wyndham Fortuna Beach or Lighthouse Pointe at Grand Lucayan, or they can opt for a hotel only plan at the Pelican Bay Hotel or the Marlin at Taino Bay. There is no one-size-fits-all vacation option. Bahamas Paradise Cruise Line operates two ships, Grand Classica and Grand Celebration, featuring Vegas-style shows in the theater, live music, comedians and more. The newly renovated Par-A-Dice casino is also a favorite among cruisers, featuring a variety of slot machines and table games, as well as free lessons for amateur players to enjoy. Both ships are also home to full-service spas for treatments, pool deck games led by an energetic entertainment team, interactive kids’ programs, sail away shows and parties.